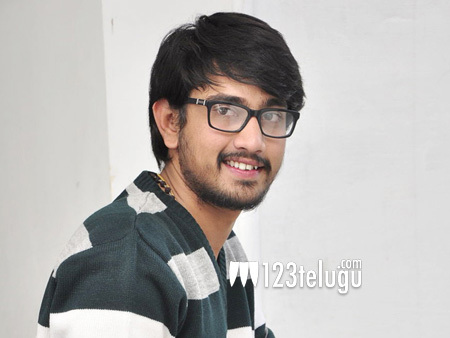 Post the debacle of Rangula Raatnam, hero Raj Tarun is busy filming for his next. The latest we hear is that more than 50% of the film has been wrapped up in no time. The film is being produced by Dil Raju and Anish Krishna of Ala Ila fame is directing the comedy caper. Riddhi Kumar is playing the female lead in this film which will release in the late summer. Some key scenes involving the metro train are being shot on the lead pair of this film. Watch out this space for more updates on this project.